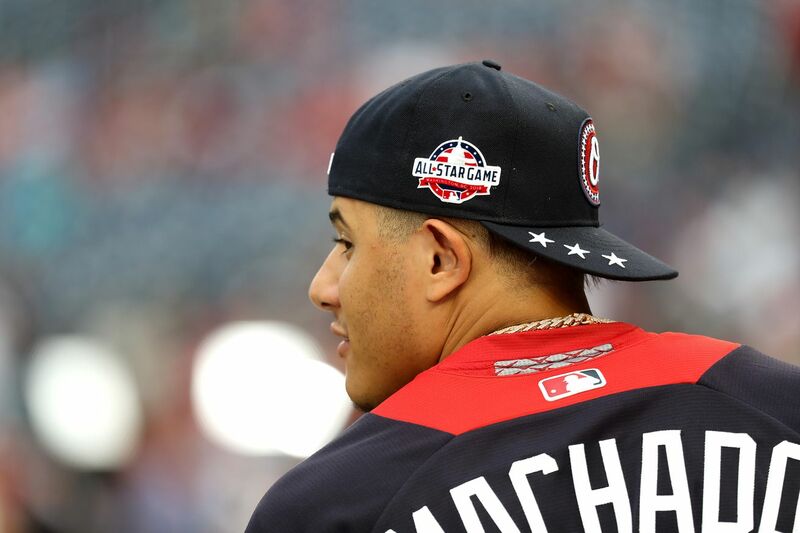 Manuel Arturo Machado (Spanish: [maˈtʃaðo]; born July 6, 1992) is a Dominican-American professional baseball third baseman and shortstop for the San Diego Padres of Major League Baseball (MLB). 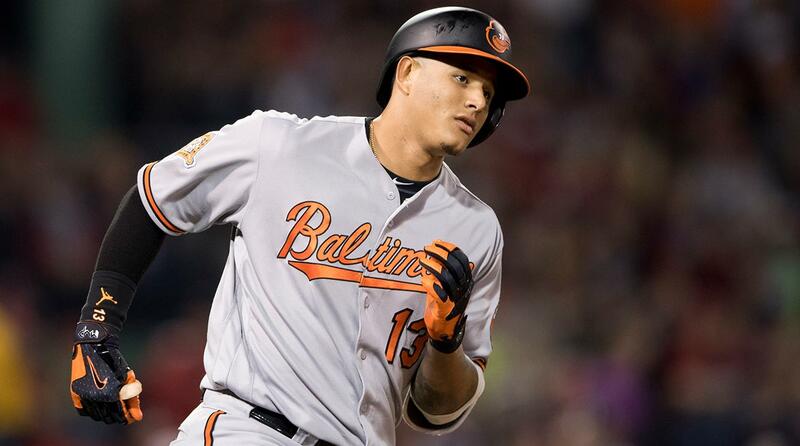 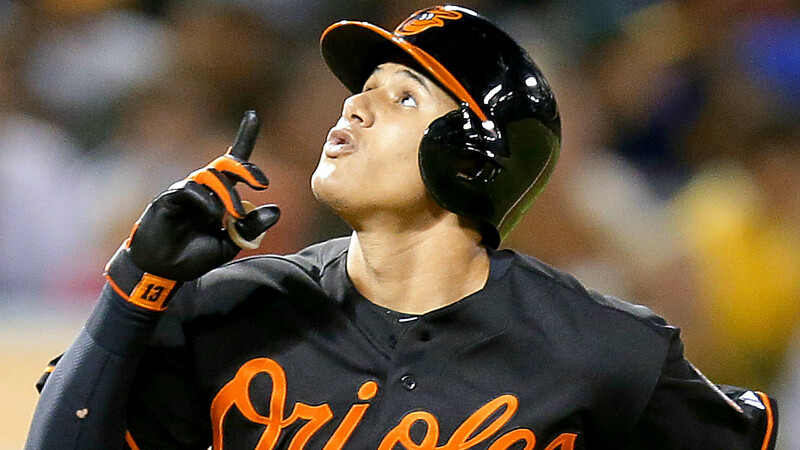 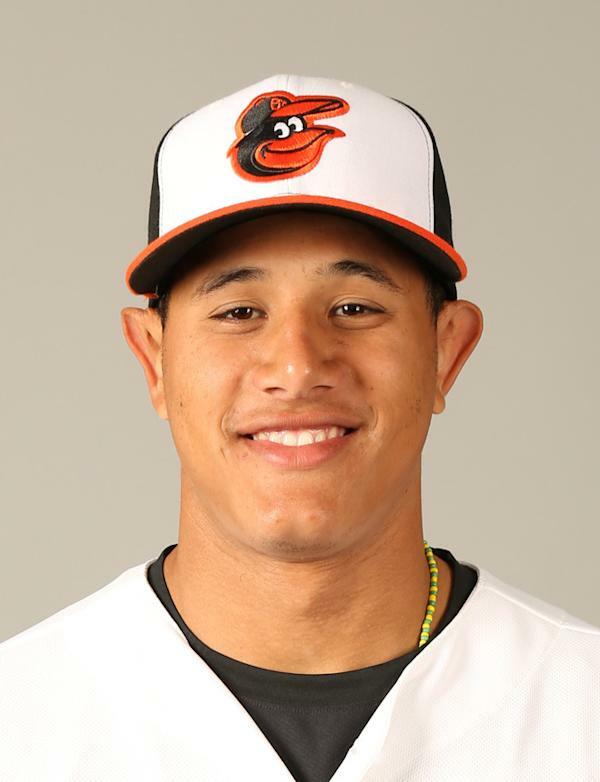 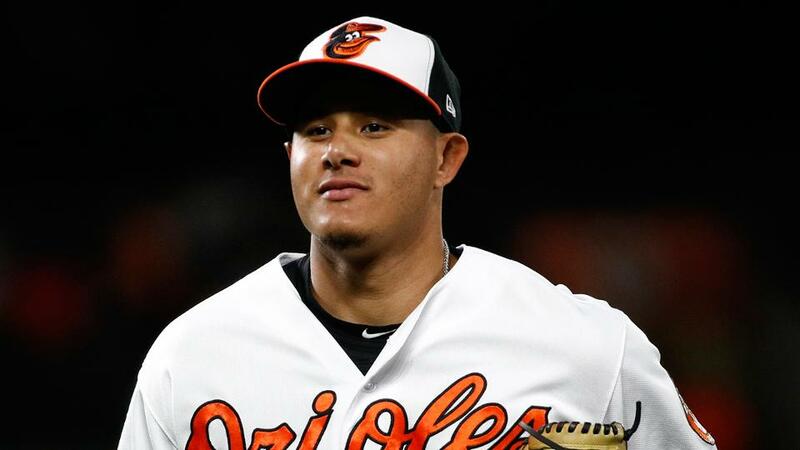 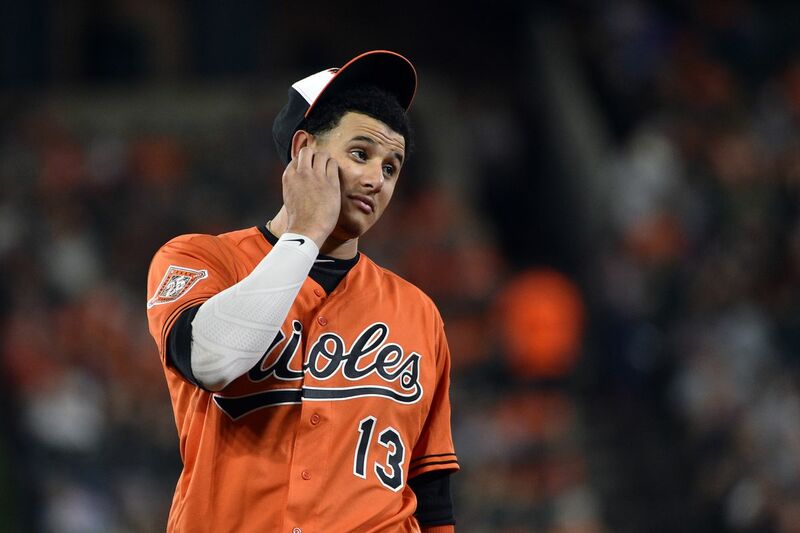 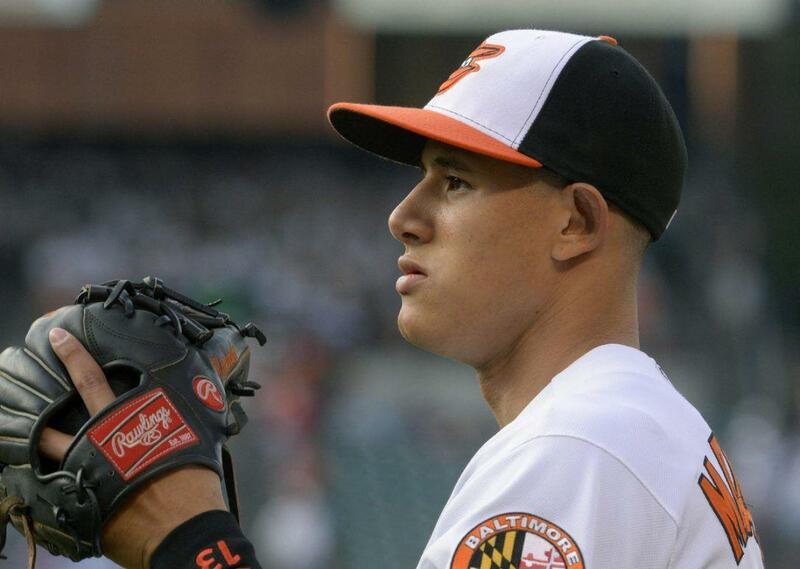 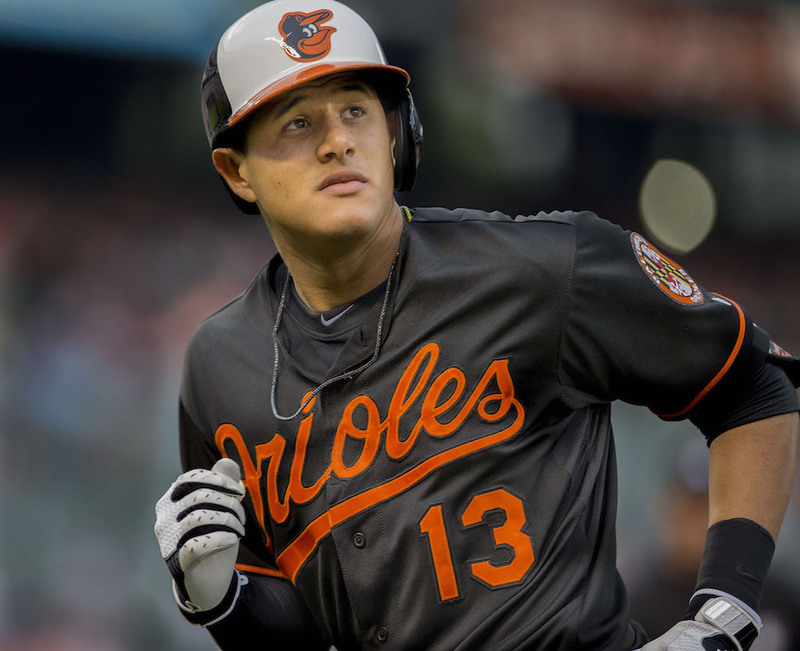 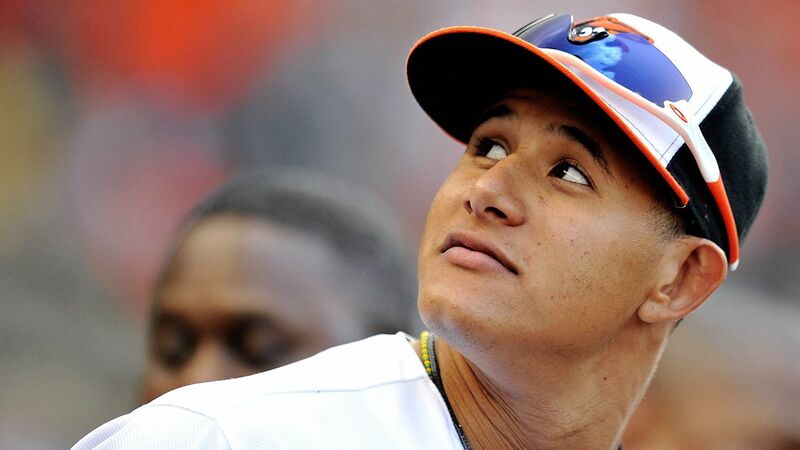 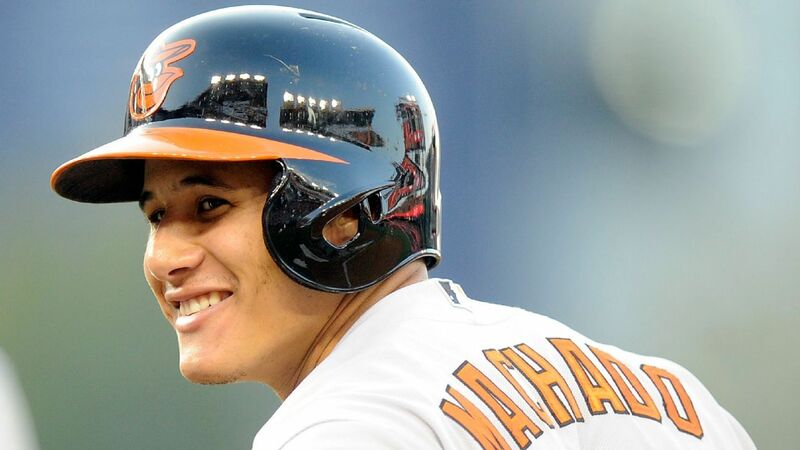 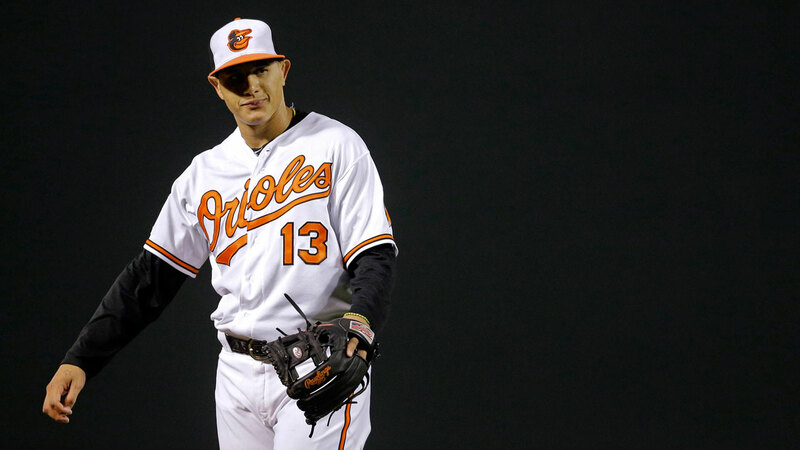 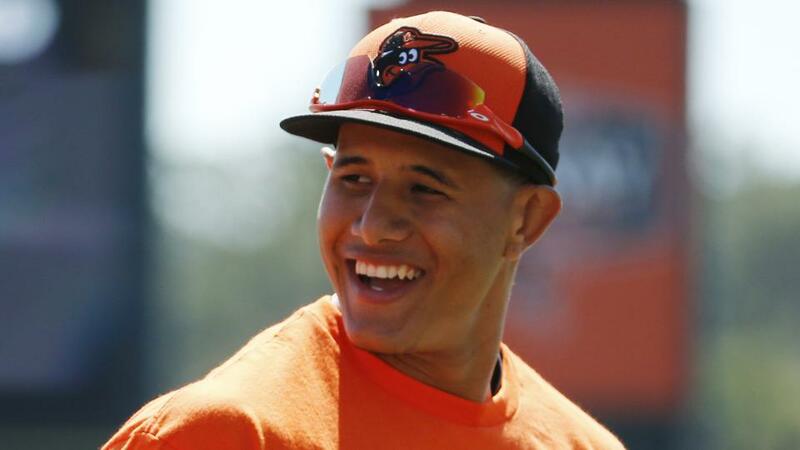 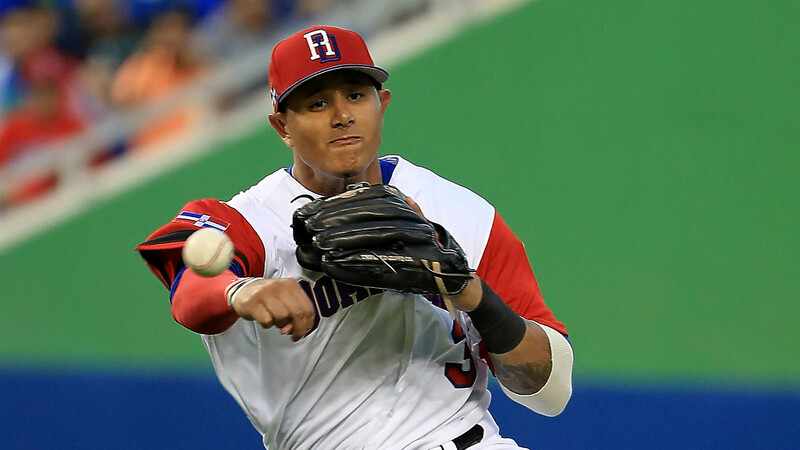 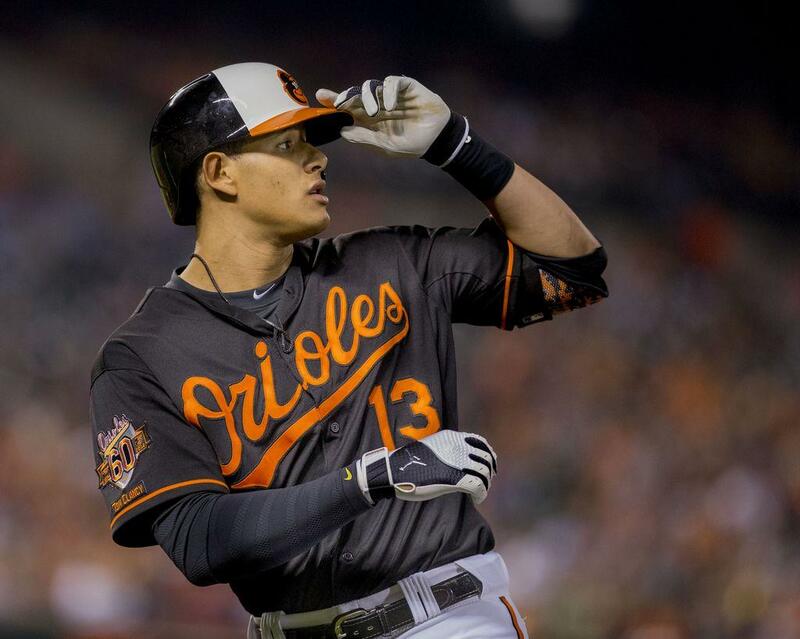 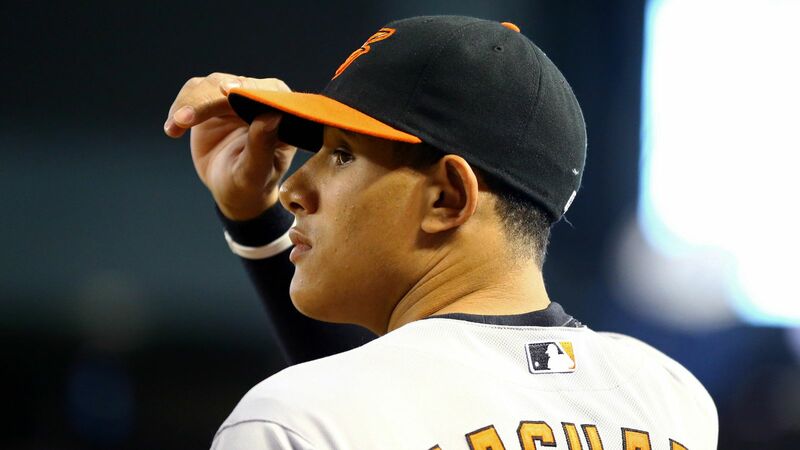 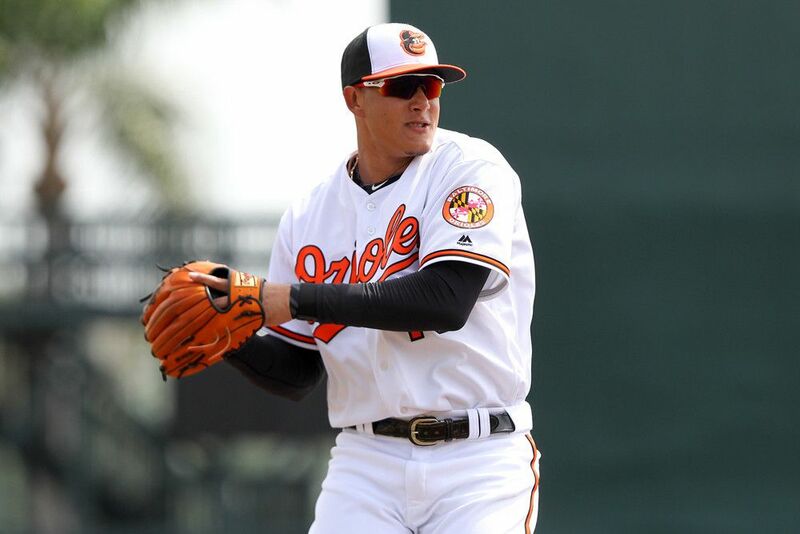 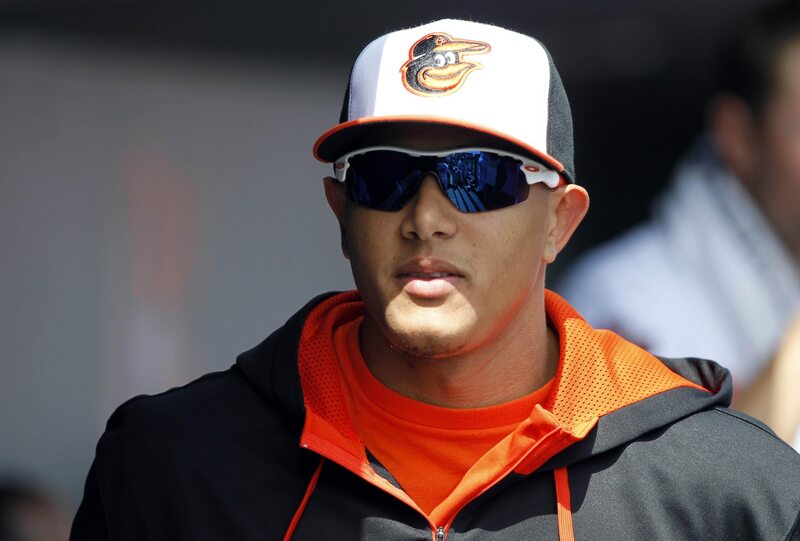 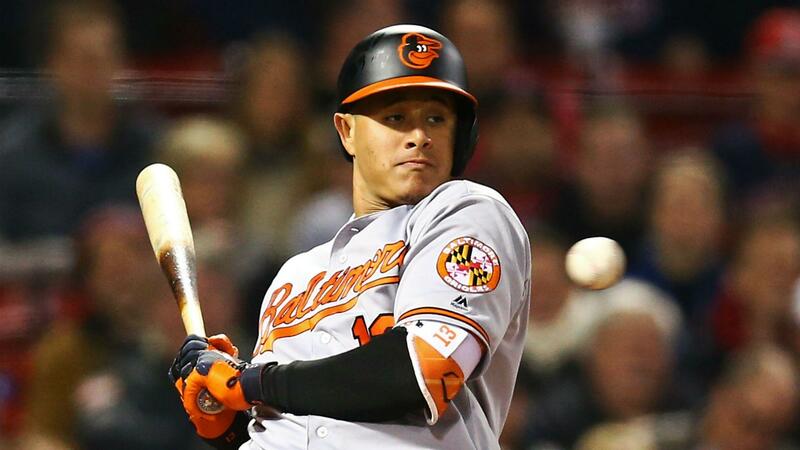 Very highly recruited from an early age, he was raised in Miami, where he attended Brito High School and was drafted by the Baltimore Orioles with the third overall pick in the 2010 Major League Baseball draft. 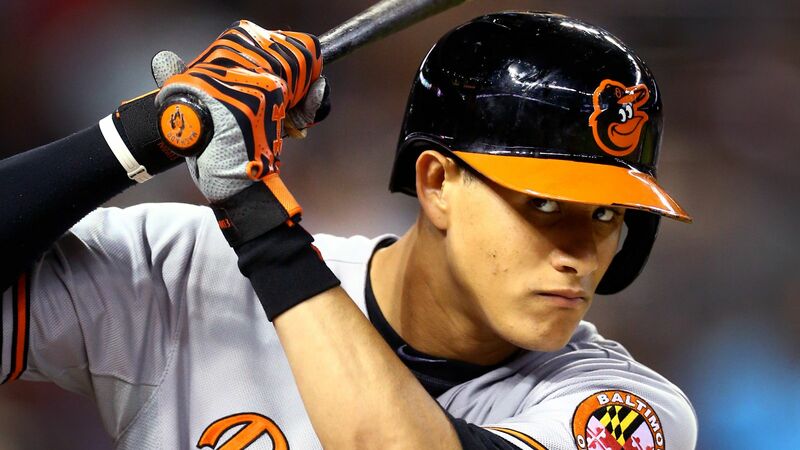 He bats and throws right-handed.